Exakt på dagen 38 år efter att KISS släppte sina 4 soloplattor så släpps nu en helt ny bok som tar oss med in bakom kulisserna och allt annat om just dessa plattor. On September 18, 1978, the four members of KISS made music history when they simultaneously released their solo albums. The albums were backed by an unprecedented, multimillion dollar marketing and publicity campaign, and a total of more than 5.3 million units were shipped to retailers, creating KISSteria and representing perhaps one of the last examples of record industry excess in the ’70s. 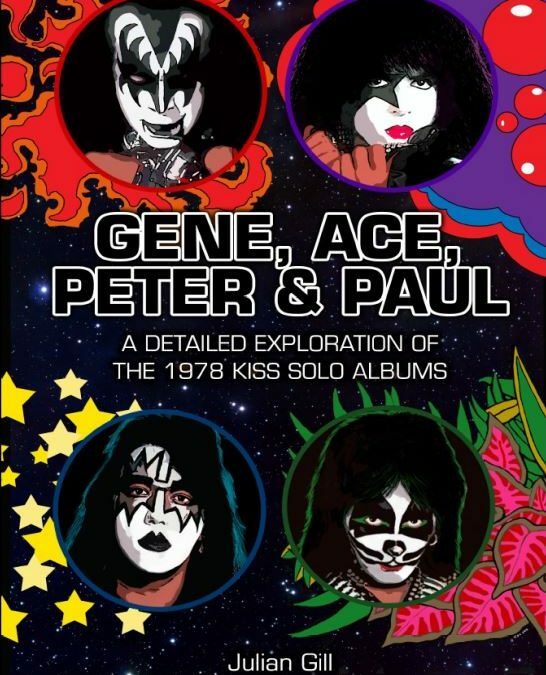 ”Gene, Ace, Peter & Paul: A Detailed Exploration Of The 1978 KISS Solo Albums” is based in large part on a 2013 KISSFAQ.com celebratory retrospective that commemorated the 35th anniversary of the solo albums. 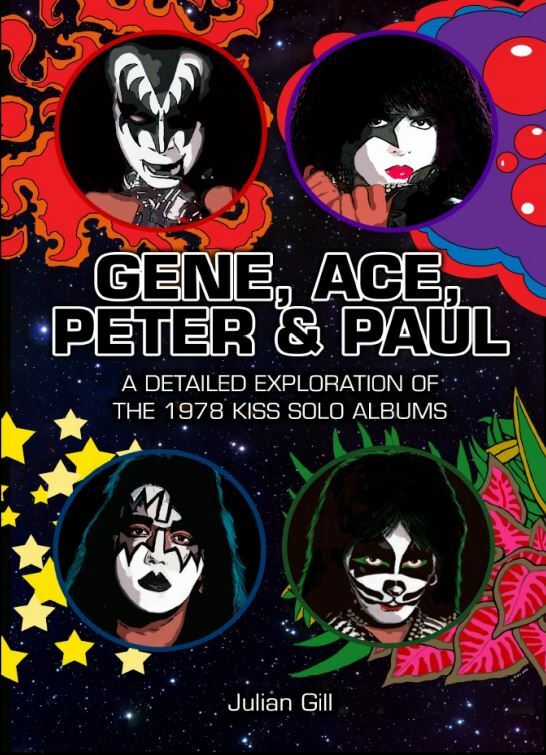 ”Gene, Ace, Peter & Paul: A Detailed Exploration of the 1978 KISS Solo Albums” puts the four KISS solo albums under the microscope like never before. More than 30 brand-new interviews were conducted with various individuals who either worked directly on the solo albums or have a strong connection with the projects. These interviews offer readers fresh first-hand perspectives straight from studio musicians, producers, engineers, and songwriters, and the creative professionals working in the KISS camp at the time. A supporting series of topical features further illuminates KISS’activities in 1978 while dissecting the albums and offering in-depth analysis and biographical information on the albums’ participants. Visit www.kiss78soloalbums.com for more information.